Actor Yoo Ah-in shared a Twitter post by writer Lee Seon-ok who stands by him with a link entitled, "Testimonials of Internet victims: To those who think are standing on the side of the weak" on Twitter. This was a link from the writer's personal homepage "Wiw (Women in Writing)". Lee Seon-ok stated that most people see Yoo Ah-in's post as an aggression to the public and the harmful effect of public shaming on the Internet, and that critics are ignoring the fundamental problems that he's pointing out. Lee Seon-ok also said, "Have you taken so many arrows to yourself?" She's defending Yoo Ah-in who has been attacked by the public as an actor. Finally, the writer said, "Don't participate in the shame. Online attacks don't justify the society. No matter who you are, you don't deserve to do that". 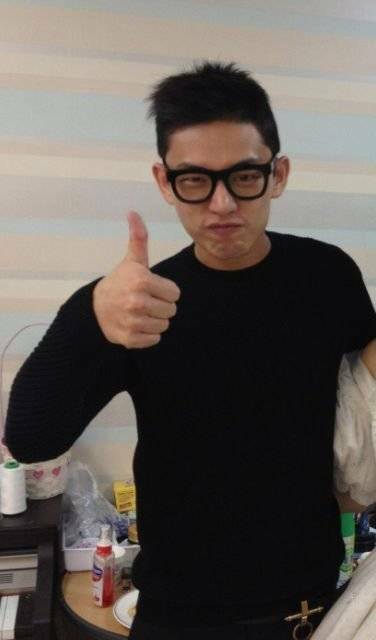 Yoo Ah-in had written on his Facebook on the 3rd, "I will refrain from writing words and leave that up to the professionals and instead bring back more interesting feeds and prudent works". "Writer Lee Seon-ok Defends Yoo Ah-in"